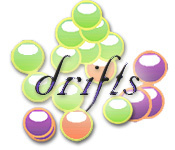 Collect a chain of green bubbles and dodge the troublesome purple bubbles as you float above the lake in this peaceful game.Purple bubbles spell trouble.Dusk falls on the lake, and bubbles rise gently from the surface in Drifts. 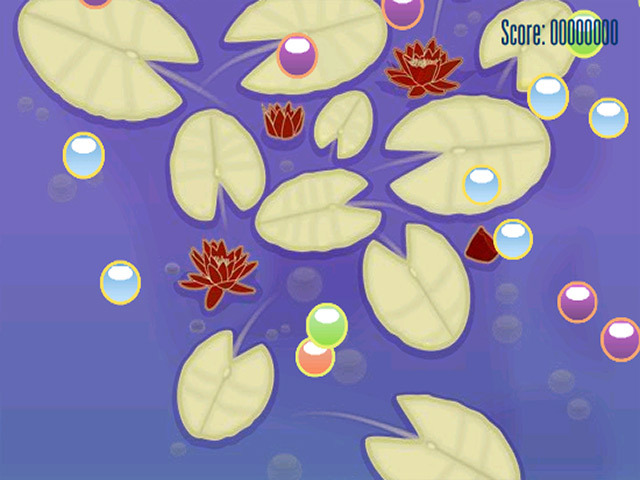 Collect a chain of green bubbles and dodge the troublesome purple bubbles as you float through the lilies in this peaceful arcade game. Use your mouse to move the red bubble. Touch green bubbles to pick them up. 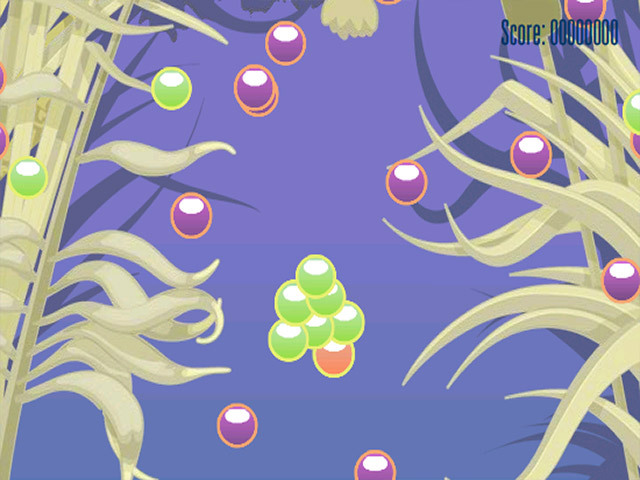 When you collect 3 or more green bubbles, touch them to a blue bubble to collect points. 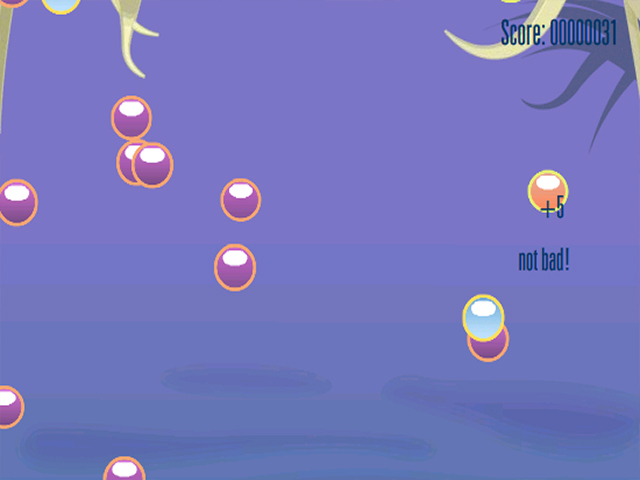 Be careful, one purple bubble is all it takes to spoil the fun!